These are the tools that I reference in the book. You may not need every one of these tools for every job, but I bring them to every installation just in case. You never want to be missing the right tool for the job. 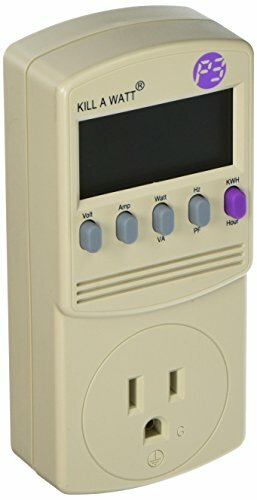 The Kill A Watt® meter plugs into a standard AC outlet receptacle and can measure kilowatt-hours (kWh), watts (W), volts (V), amps (A), line frequency (Hz), apparent power (VA), and power factor (PF). This meter only works on the AC side of your system after the inverter. 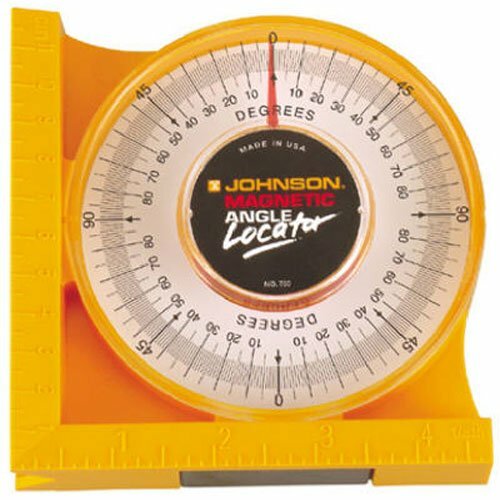 If you want to measure anything on the DC side, you need a multimeter or clamp meter. The voltage and current are measured using the accurate RMS method and the meter has over current protection. 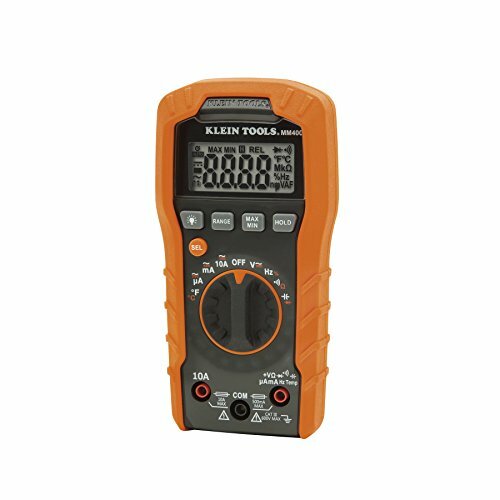 Multimeters get their name because they can measure multiple things, such as voltage, current, and resistance. 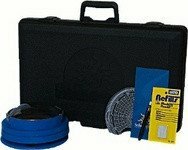 They are a valuable troubleshooting tool, which can help diagnose many problems in your energy system. The simplest function is to check for continuity and this can help you ensure that sections of your circuit are as interconnected as you expected. You can check the resistance between two points in the circuit to determine if it is electrically connected. Clamp Meters, also known as Current Clamps, are multimeters equipped with a clamp to measure current indirectly. Measuring current is safer with a clamp because you are not interrupting the circuit for the measurement. Instead, a clamp meter analyzes the magnetic field in a conductor, without having to make physical contact with it or disconnect it. 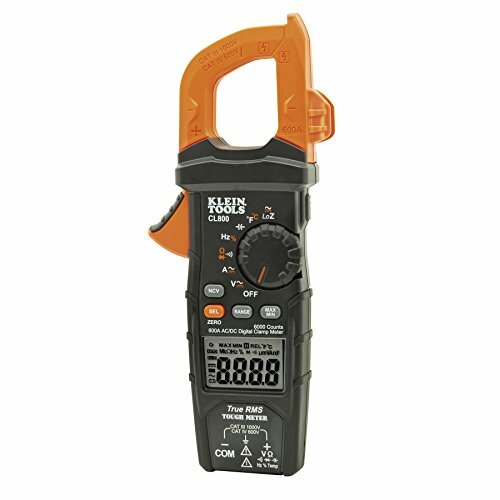 Clamp meters are great at measuring currents over 1 ampere. Anything lower than 1 A is difficult to measure accurately with a clamp meter. This tool determines the actual tilt angle of your solar array or the roof pitch. There are some that have a magnetic bottom so you can mount it to ferrous metals and tilt to the appropriate angle. A Solar Pathfinder measures the path of the sun and the shade from obstacles in a particular location. It helps you determine what your actual PV production will be by accounting for the shade. This product is non-electronic, simple, and requires little skill to use properly. There are other electronic tools that are more complicated but can digitize your results for you, such as the Solmetric Suneye. 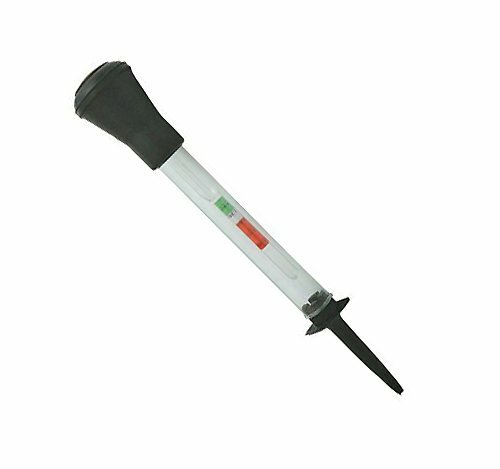 A hydrometer measures the specific gravity in flooded lead-acid batteries. By measuring the specific gravity in your batteries, you can more accurately determine the voltage of each cell and the health of your batteries. If the voltage difference between cells is 0.2 V or more, it’s time to perform an equalizing charge on the batteries. A large difference of voltage between cells is also a sign of a malfunctioning or dead battery, or possibly of sulfated cells.